The purpose of this document is to show you how to setup your Customer Focus Enterprise system to use in conjunction with Webstore, the steps and the effects. 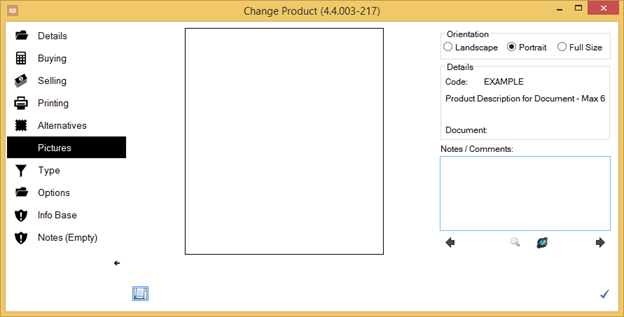 This document is split in to two areas, the Customer Focus Enterprise setup and the Webstore Setup. It is important that both systems are setup correctly, often making sure that settings in Customer Focus Enterprise are also setup in Webstore. 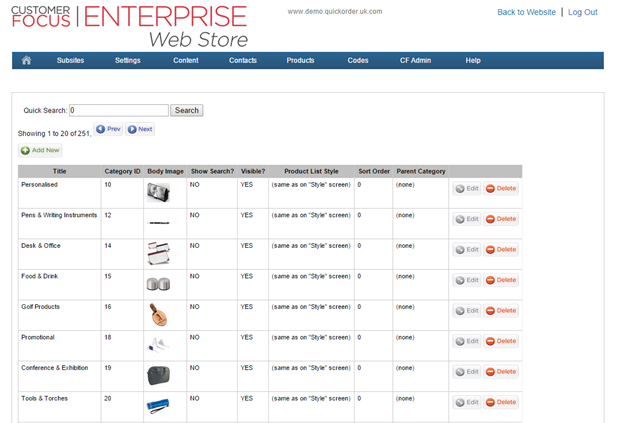 You may need to logged in to both Customer Focus Enterprise and Webstore as an administrator. If you do not have the appropriate buttons or permissions, please contact your system administrator or contact Support. 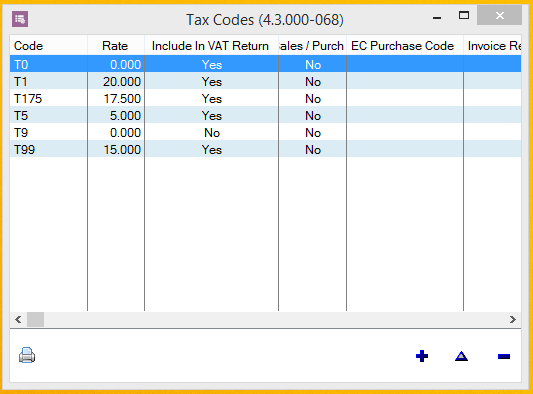 - ALL Tax Codes MUST be setup in both Customer Focus Enterprise and CF Enterprise Webstore and MUST exist BEFORE running any upload/download jobs via the 'Integration Control Panel'. 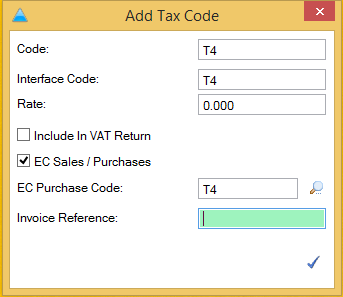 Customer Focus Enterprise Setup General Ledger > Tax Codes If your Customer Focus Enterprise system has been setup correctly in the initial stages then you should not have to add or change your tax codes, however if needed use add, change or delete buttons. You may need to consult with your accounts team on your VAT rates. 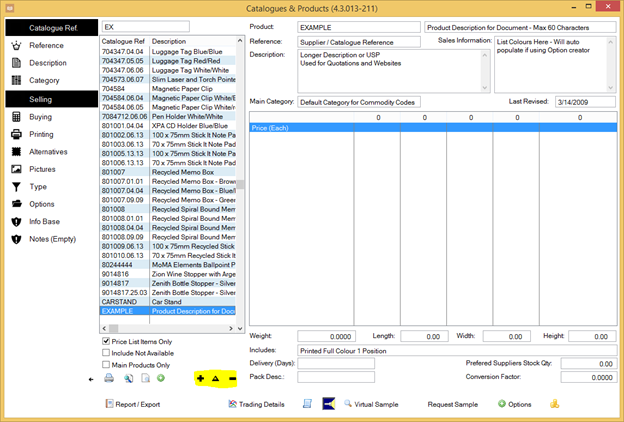 2 Categories - Categories MUST be setup in both Customer Focus Enterprise and CF Webstore and MUST exist BEFORE running any upload/download jobs via the 'Integration Control Panel', however, not all categories need to be added to CF Webstore if you are not planning on uploading certain product categories to your website i.e. only selling a select number of categorised products. 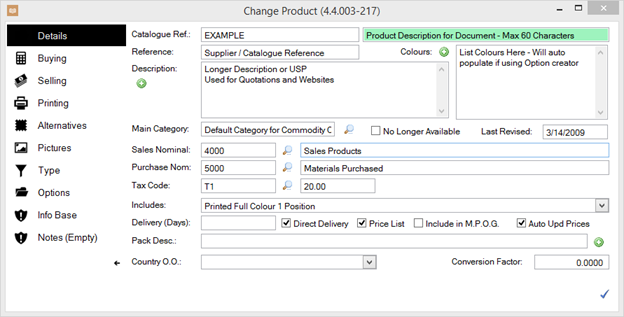 Customer Focus Enterprise Menu > System Personalisation > Categories Use the add (plus), change (triangle) or delete (minus) buttons to customise your categories. Use the following examples for setting up new categories. 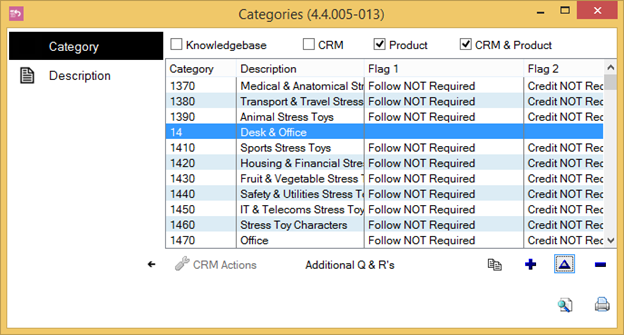 The example below has been setup with the idea that 'Desk & Office' is a main category and has sub categories beneath it i.e. Desk & Office (main category) - Sports Stress Toys (sub category) - Office (sub category) - Ring Binders (sub category) NOTE: This structure is important as it will determine how your CF Webstore looks - see Webstore setup> Main Category Enter a category ID e.g. 14 - this must be entered in to Webstore with the same ID Sub Category Use the magnifying glass next to 'Main' to browse for the parent/main category. 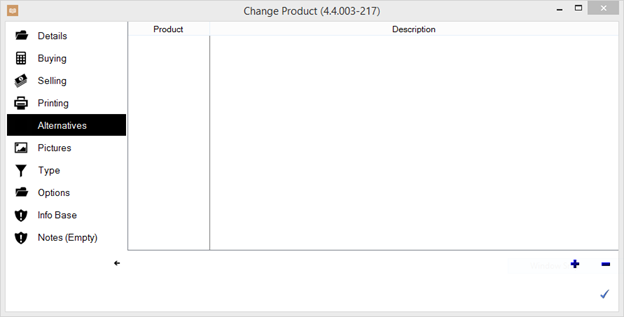 Products - Products must be setup in Customer Focus Enterprise before any uploading/downloading can be done via the 'Integration Control Panel' NOTE: Products should be correctly setup in Customer Focus Enterprise. No setting up of products should be done in Webstore. This guide will not look at setting up products in Webstore. 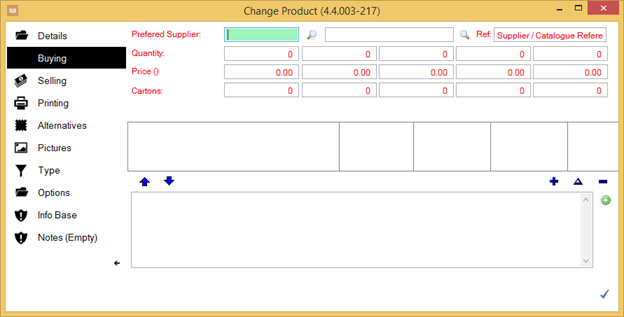 Products are uploaded from Customer Focus Enterprise via the Integration Control Panel. 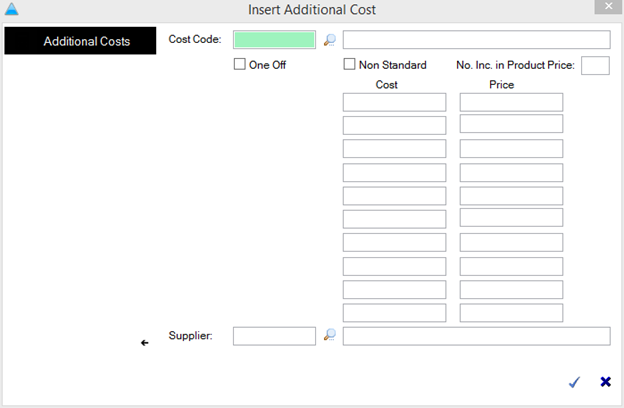 Additional Costs (Empty table in the lower half of the picture)- Please add any extra additional costs for the product e.g. 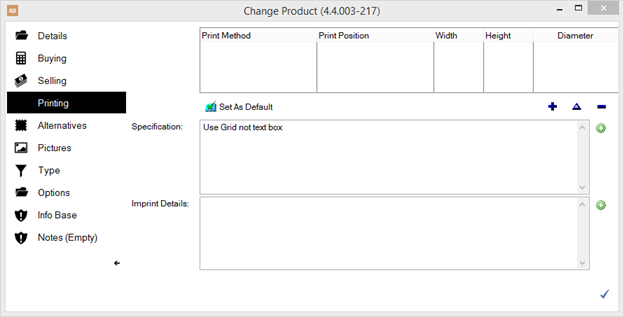 Screen, Additional Colour Print options Use the add, change or delete buttons to customise the product additional costs. 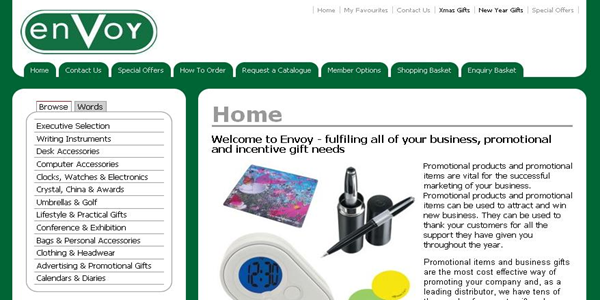 Here is an example of how your product could look on your Webstore website once you have filled all boxes outlined here. Variation Products - different sizes and colours, unlike non transactional websites Webstore websites must have individual product codes set up for each size and colour combination. These options can then be presented on screen in several different ways.